The list of speakers is updated regularly. Check this website for new confirmations! 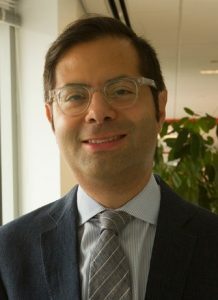 Dr Kamal Ahmed is a PhD in Economics of Natural Hazards with expertise in economic modeling of natural hazards, disaster risk financing, system dynamics, and multi-sectoral dependencies and interlinkages. With 10 years of research, teaching and development sector experience in South Asia, Europe, Balkans, and North America, Dr. Kamal’s areas of interest are in the field of natural catastrophes and their socio-economic dimensions in general and disaster risk financing in particular, in addition to the economics of resilience, humanitarian affairs, and sustainable development in particular. Currently, he is heading the DRF Unit of the National Disaster Risk Management Fund, Pakistan. Maybelline Andon-Bing is currently the Secretary of Finance for the Republic of Marshall Islands. She obtained her Master degree in Finance and Accounting and Human Resources Management, at DeVry University and Chaminade University of Honolulu, respectively. She has been Secretary of Finance since April of 2015. Prior to the Ministry of Finance, she served as the Chief of Performance Auditing with the Auditor General’s Office overseeing performance audits in RMI Government Ministries. From 2011-2014, she was the Assistant Secretary for Administration, Finance & Personnel with the Ministry of Health, in charge of Finances within the Ministry of Health. In 2007, she started her work with the Economic Policy Planning and Statistics Office (EPPSO) as the Performance Monitoring and Evaluation and Aid Coordination Officer. While at the EPPSO, she worked with government ministries on formulating their strategic plans and performance based budgets. She also assisted with various government ministries, including the Ministry of Health, in identifying performance indicators for monitoring and evaluation purposes. In her capacity as Secretary of Finance, she is responsible for the Administration of Public Financing. Her focus revolves around improving accountability, transparency and improved aid coordination. Fabio Bedini is Senior Programme Adviser in the Climate & Disaster Risk Reduction Programmes Unit at WFP Headquarters in Rome. 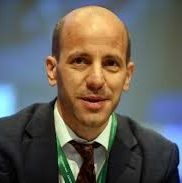 Fabio has an academic background in agriculture economics, and over 30 years’ experience in agricultural development, food security and risk management in a wide range of countries in Africa, Asia and Latin America gained with NGOs, the private sector, the UN and Italian Cooperation for Development. 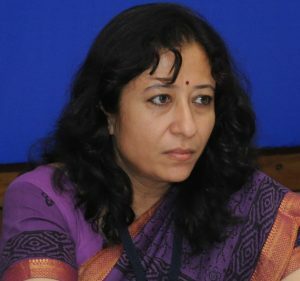 Bijal Brahmbhatt is currently the Director of Mahila Housing SEWA Trust (MHT). She is a civil engineer by training and is a recognized expert in habitat improvement, community development, housing finance and urban climate change resilience. She oversees the MHT’s operations at the national level. 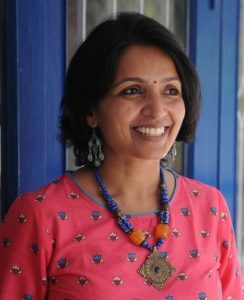 She has proven experience in conceptualizing planning, managing and providing support for women led climate resilience programmes across India. Her professional experience has focused on a range of poverty alleviation issues, particularly with women, entrepreneurship, slum upgradation, Water and Sanitation, Housing and Urban planning, housing finance, housing technology and renewable energy. Mr Cruz has over 17 years of professional experience and extensive knowledge on climate change mitigation, adaptation and climate finance. Mr Cruz is co-author of the Colombian Climate Finance Strategy, a document that sets the priorities to close the finance gap as a mean to achieve the NDC and the goals of the Colombian Climate Policy. He is also author of a study on how to integrate climate parameters in the PPP cycle in Colombia. In fulfilling the role of NDA for the GCF, Mr Cruz has led the identification and selection of the GCF Colombian project portfolio. He has also been consultant for UN Environment, PwC and other international organizations on climate finance and project development mainly for Latin America countries. 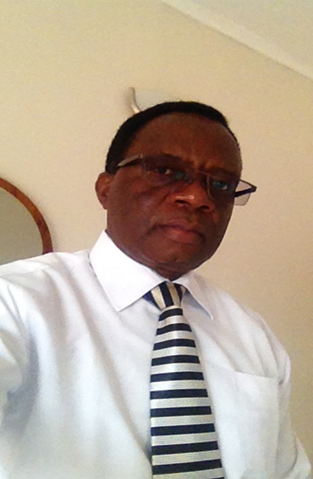 Mr Cruz is electrical engineer, MSc in Economic Regulation and MBA on Energy and Environment. 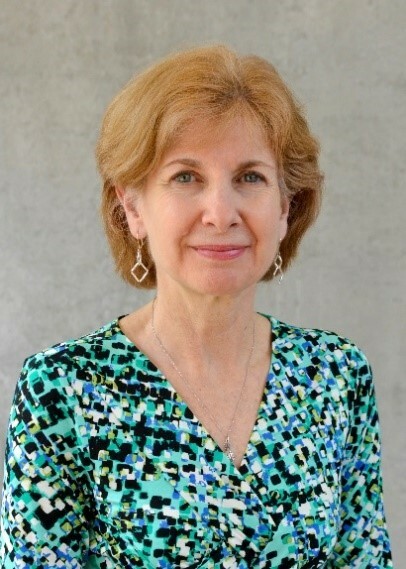 Beth deHamel is an experienced CFO and investment banker, serving as CFO of Mercy Corps since late 2012. She worked as an investment banker for 20 years at Goldman Sachs, Morgan Stanley and Bankers Trust, raising over $15 billion to fund large infrastructure needs including water and sewer, energy, and transportation projects. She has a deep interest in financial inclusion and the expansion of financial services for the poor, and serves on the boards of microfinance entities as well as the Mercy Corps’ Social Ventures Fund that invests in start-up businesses in emerging markets. She is also the executive sponsor of Mercy Corps’ work to develop micro insurance products providing coverage to smallholder farmers for catastrophic weather risks. She holds a B.A. in Economics and Public Policy from Duke University, and a Master of Public Policy from the Harvard Kennedy School of Government. Sanath C. De Silva is the CEO of the National Insurance Trust Fund (NITF). Within his 25 years of experience in the insurance industry, he has worked in executive positions for various insurance companies in Sri Lanka. 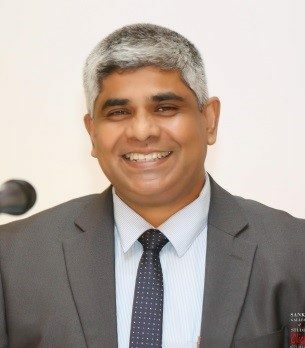 In 2007, he was appointed General Manager at ABC Insurance Co Ltd. After working for Sri Lanka’s market leader, the Insurance Corporation, from 2009 to 2014, he was appointed CEO of the National Insurance Trust Fund in 2015. Sanath C. De Silva is a graduate in Business Administration and holds a Post Graduate Diploma in Marketing (CIM, UK). He is an Associate Member of Chartered Insurance Institute of London, Chartered Insurer and Fellow Member of the Insurance Institute of India. Dr Annette Detken is Head of Division, Sector Policy Unit Economic Development and Education, at KfW Development Bank. Throughout her career, Annette has worked in the area of climate finance and environmental protection, with a special focus on insurance market development since 2015. Prior to her current position, she managed the acquisition team of KfW Carbon Fund and served as Head of Division of KfW’s Economic Research Directorate. Annette studied economics and finance at the University of St. Gallen and the Stern School of Business, New York University. 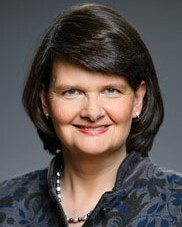 Dr Maria Flachsbarth is Parliamentary State Secretary to the German Federal Minister for Economic Cooperation and Development (BMZ) since March 2018. From 2002 to 2013, she served on the Parliamentary Committee on the Environment, Nature Conservation and Nuclear Safety. From 2009 to 2013, she chaired a Parliamentary Committee of Inquiry on the envisaged radioactive waste disposal facility at Gorleben, and she was the special representative for churches and religious communities of the CDU/CSU parliamentary group. Then from the end of 2013 to March 2018, she served as Parliamentary State Secretary to the Federal Minister of Food and Agriculture. Milton Funes is the Senior Development Advisor at Global Communities where he has, for more than 18 years, provided direction, technical assistance and training for programs and teams around the world, proving a wide-ranging technical expertise in places as diverse as Colombia, Haiti, Afghanistan, Sri Lanka, Indonesia, Georgia and Jordan. Milton joined Global Communities in 2000 as a construction manager to lead the post Hurricane Mitch reconstruction programs in Central America. As an infrastructure specialist he led several post-disaster programs in El Salvador, Indonesia, Sri-Lanka, Peru, and Haiti. Milton has a master’s degree in Urban Planning from the École Polytechnique Fédérale de Lausanne (EPFL) and B.Sc. in Civil Engineering from the National University of Honduras. Chandri Gunawardhana served as the CEO/Director General of the Insurance Board of Sri Lanka (IBSL) from 2011 to 2014. Currently he runs a global consultancy firm operating from Singapore and Colombo. 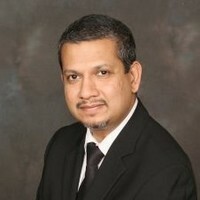 A lawyer by profession, Chandri Gunawardhana has extensive experience in the insurance market in Sri Lanka and with the National Insurance Trust Fund (NITF) due to his prior engagements. Among other things, he provided legal advice on the restructuring of the NITF during a Financial Sector Modernization Project funded by the World Bank. 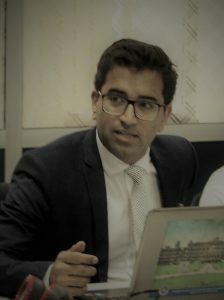 Chandri Gunawardhana is a graduate from Sri Lanka Law College and holds a Diploma in International Affairs and a Master of Law from Monash University, Australia. Saskia Kuhn is an advisor on insurance at GIZ. She is working in two GIZ projects with a focus on agricultural and climate risk insurance. In the Sector Programme “Global Initiative for Access to Insurance” she advises the German Federal Ministry for Economic Cooperation and Development (BMZ) on insurance-related topics. In the Global Project “German contribution to implementing the G7 climate risk initiative InsuResilience” she works on improving access to weather-based index insurance for smallholder farmers in Zambia. She holds a master degree in Geography of the University of Freiburg and a bachelor degree in Sociology of the University of Tubingen. 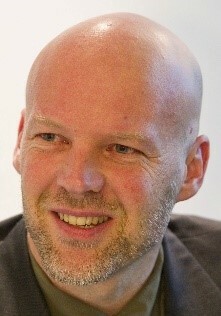 Dr Leif Heimfarth was born in Kirn, Germany. Leif joined Hannover Re in 2012 as an agriculture underwriter and is a specialist for index-based Insurance schemes. He is an agricultural economist and holds a master as well a doctor degree in Agricultural Sciences of the University of Goettingen. In his doctoral thesis he was investigating the Theory and Application of Weather Index-based Insurance in Agriculture. At Hannover Re Leif works with Insurance clients worldwide as well as Non-insurance stakeholders with an interest in Agricultural Index-based insurance. Ulrich Hess is manager of weather and agricultural risk insurance implementation components of two GIZ Global Projects: Access to Insurance and InsuResilience. Prior to joining GIZ, he worked as Sr. Economist at the World Bank Group from 1998 to 2012 and at MicroEnsure, a micro insurance broker from 2012 to 2014. He pioneered operational work on weather risk management and index-based insurance, for example assisting successful weather index-based insurance initiatives in India (2003), Malawi (2004), Caribbean (2005), Anhui, China (2007). While on secondment to WFP 2006-09 as chief of Disaster Risk Reduction, he pioneered a macro level weather insurance and integrated drought risk management for the government of Ethiopia. 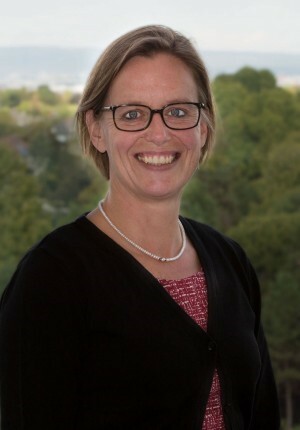 Ingrid-Gabriela Hoven is the Director General for Global Issues at the German Federal Ministry for Economic Cooperation and Development (BMZ). From 2010 to 2014, Ms Hoven served as Executive Director to the World Bank Group, representing the German government, where she played a substantial role in getting climate and sustainability goals securely integrated in the new World Bank strategy. She began her professional career at the BMZ. Prior to taking up her current post she served as the Director-General for bilateral cooperation with Asia and Latin America, the United Nations, crisis prevention and good governance. The main focus of her work was on reforming cooperation with emerging economies, gender equality and the German contributions to the UN conferences on financing for development. She also served on the boards of the Global Environment Facility (GEF); the Green Climate Fund; Gavi, the Vaccine Alliance; and the Global Fund to Fight AIDS, Tuberculosis and Malaria; and she co-chaired the Global Facility for Disaster Reduction and Recovery (GFDRR). Ingrid-Gabriela Hoven studied economics and political science at the universities of Giessen and Paris. After completing her degree in 1985, she took part in the postgraduate programme at the German Development Institute. 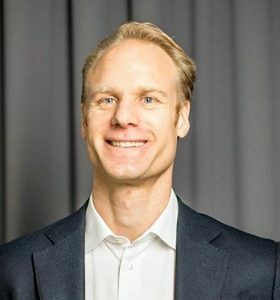 Benjamin Huber is co-founder of ClimateRe, a social enterprise for managing climate risks in agriculture for the benefit of small-holder farmers. He is currently developing micro-insurance schemes coupled to value chain and climate change adaptation measures especially for Nepal. Benjamin is a geologist and did his PhD within the climate geology group at ETH Zurich. He was advisor of the Swiss Climate Foundation. 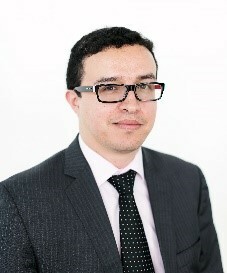 Benjamin has been working for several years in the insurance sector in different positions including product development, consulting and corporate responsibility. Ekhosuehi Iyahen is the Secretary General of the Insurance Development Forum (IDF), an industry-led public-private partnership helping to achieve the objectives of the Sustainable Development Goals (SDGs) and related U.N. Agreements, collectively herein known as the U.N. Global 2030 Agenda. Prior to this role, Ekhosuehi was the Director for Policy & Technical Advisory Services for the African Risk Capacity Agency Secretariat (ARC). Before that, Ekhosuehi was directly involved in managing and supervising operational aspects of the World Bank sponsored Caribbean Catastrophe Risk Insurance Facility (CCRIF), the first multi-country parametric risk pool in the world. In this role she managed the renewal process for 16 CCRIF member countries for a period of approx. 5 years, from its launch to full operation. 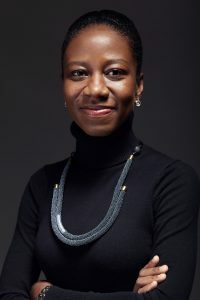 A graduate of Harvard University, John F. Kennedy School of Government and the London School of Economics and Political Science (LSE), Ekhosuehi was awarded a distinction for her dissertation which examined the role of Risk-Transfer Instruments – Risk Pooling and Securitisation as an Adaptation Strategy to Natural Hazards in Small Island Developing States. She was also selected as a 2018 Rockefeller Foundation Resident Practitioner Fellow at the Bellagio Centre in Italy. A citizen of both Nigeria and Barbados, she also serves as an advisor to several governments and other public and private institutions on catastrophe/climate risk, on loss and damage and the role of insurance. She is a member of the Experts Advisory Group of the Centre for Global Disaster Protection. 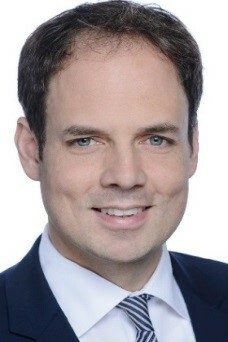 Philipp Knill is head of the Climate Policy Division at the Federal Ministry for Economic Cooperation and Development in Germany. Since the year 2000, he has served in the German administration as an advisor for development policy in various functions, in particular for West Africa, the development effectiveness and the environment divisions. He has also acted as head of cooperation at the German Embassy in Bolivia and as a Council Member of the Global Environment Facility (GEF). He holds a master’s degree and a German diploma in economics and completed the postgraduate program at the German Development Institute. 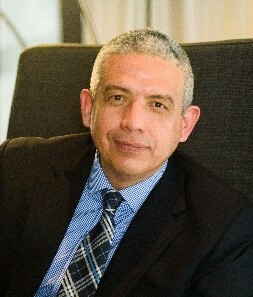 Leonardo Martinez-Diaz is the Global Director of Sustainable Finance at the World Resources Institute (WRI) in Washington, D.C., where he heads a team of researchers working to promote the flow of public and private finance to environmentally-sustainable activities, including climate adaptation and mitigation. Prior to joining WRI, Leonardo served in the Obama Administration as Deputy Assistant Secretary of the Treasury for Energy and Environment. He was responsible for overseeing multilateral climate and environmental funds, directing the Treasury’s domestic and international work on climate finance, and leading on climate change elements of international negotiations. Before that, he served as Deputy Assistant Secretary of the Treasury for the Western Hemisphere and as Director of the Office of Policy at the U.S. Agency for International Development. Leonardo has a doctorate from Magdalen College, Oxford, and did his undergraduate work at Northwestern University. He is author of Globalizing in Hard Times: The Politics of Banking-Sector Opening in the Emerging World. Elissa McCarter LaBorde is Vice President of Development Finance for Global Communities, a non-profit international development organization, where she manages its MSME and housing loan portfolio globally. She is also CEO of Vitas Group, a for-profit enterprise founded by Global Communities that invests alongside private equity and strategic investors to provide financial services to unbanked and underserved customers predominantly in the Middle East. Ms LaBorde has 20 years’ experience in designing products and services for low-income customers and has lived and worked in five countries (Armenia, Benin, Zimbabwe, Turkey, and France.) 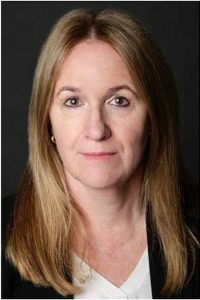 She received her masters from Georgetown University and l’Ecole des Sciences Politiques de Paris, and currently serves as an adjunct professor at Johns Hopkins School of Advanced International Studies. Over the past 15 years, Medhin Fissha Mekonnen has worked with various organisations at the capacity of project/programme development and management in the areas of disaster risk management and climate change adaptation. She also has international development experience in resilience building, financial inclusion (weather index insurance, savings or micro-credit), food security and social protection with sound technical expertise in program design, implementation and management, designing and managing researches, gender mainstreaming and monitoring and evaluation. Currently, Medhin is working with UNDP Ethiopia seconded to the Ministry of Finance of Ethiopia as Environment and Social Safeguard Specialist. She served as a technical focal person for the Vulnerable 20 (V20) group during Ethiopia’s presidency of the forum from 2016 to 2018. Previously, she worked with the Africa Climate Change Resilience Alliance (ACCRA) in Oxfam as project capacity building advisor. 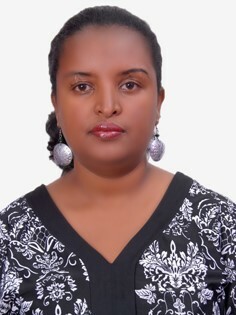 Medhin has a Master of Science in Resource and Environmental Economics and a Bachelor of Arts in Economics. Ivo is Swiss Re’s Leader for EMEA & Public Sector Solutions which includes Business Development activities with governments, development and non-governmental organisations based in Zurich. 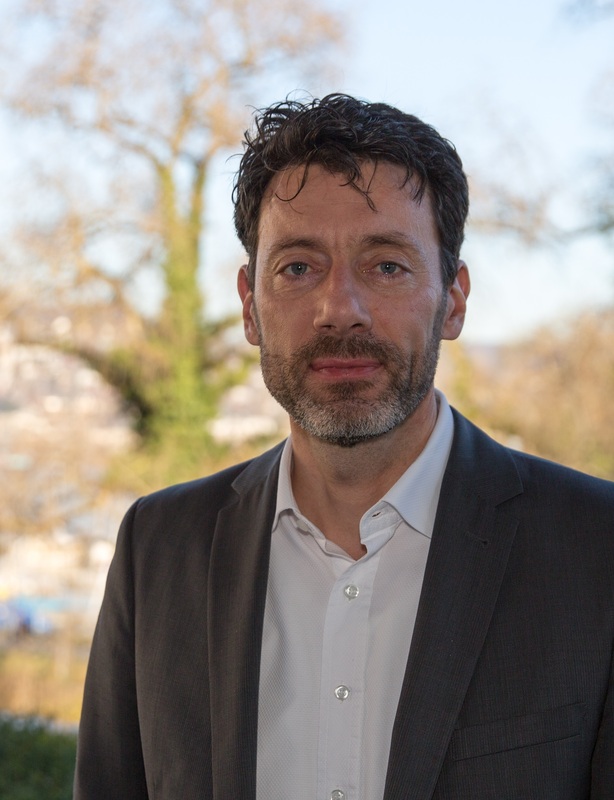 He started his career as specialist for natural hazards in 1998 and held various important positions at Swiss Re over the past 17 years, including Head of Sustainability & Emerging Risk Management, Managing Director of Corporate Strategy and Enterprise Steering, reporting directly to the CEO. He co-established Global Partnerships in 2011 and led the organization’s emerging market strategy efforts as well as its business activities with the public sector across Asia-Pacific from Singapore until 2015. Ivo holds a Master of Science (MSc) degree in Environmental Sciences from the Federal Institute of Technology in Switzerland (ETH), complemented by graduate studies in the US and post-graduate studies in Costa Rica. He is a member of OECD’s High Level Advisory Board on the Financial Management of Catastrophes and of the World Economic Forum’s Grow Asia Business Council. 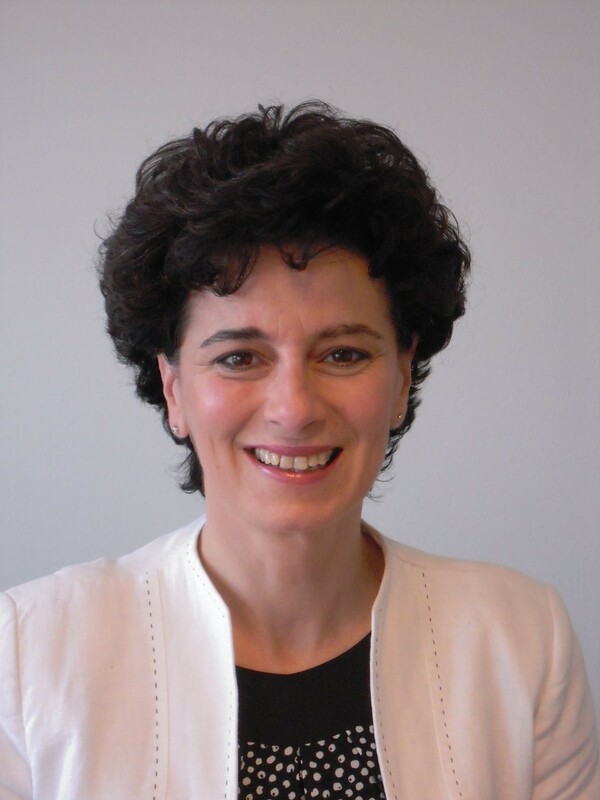 Carla Montesi is currently Director at the European Commission’s Directorate General for International Cooperation and Development (DEVCO). She has been responsible for the Directorate “Planet and Prosperity” since September 2018. Before that (2014-2018) she was Director for Western and Central Africa. Prior to 2014, she was Director at the Directorate General for Maritime Affairs and Fisheries. Initially responsible for fisheries conservation, control and structural actions for the Mediterranean and Black Sea, she has piloted maritime policy as well as fisheries and funding for the Baltic Sea, North Sea and Landlocked Member States. Agrotosh is an actuary (FIA UK) specializing in developing and implementing micro-insurance products, particularly agriculture and index insurance products. He lives in Zambia and is the Managing Director of Risk Shield, a technical service provider for agriculture and other inclusive insurance products. Since 2012, agriculture and weather index insurance products designed and priced by Agrotosh have reached over 2.6 million low-income households in Africa, Asia and Central America. He works with private and public sectors and multi-lateral agencies and most recently, he has also developed products for the national insurance scheme operated by the Ministry of Agriculture in Zambia, which covers 1 million farmers on an annual basis. Agrotosh has supported agriculture and climate insurance product and market development in 24 countries- Albania, Angola, Armenia, Bangladesh, Bosnia, Cambodia, Ghana, India, Indonesia, Jamaica, Kenya, Lesotho, Malawi, Mozambique, Namibia, Nigeria, Philippines, Rwanda, Sri Lanka, Sudan, Tanzania, Uganda, Zambia and Zimbabwe. He has also extensive experience of health insurance, mobile-based insurance, life and other types of micro-insurance products, regulations and capacity building. 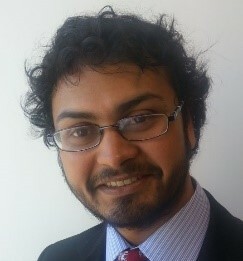 He has previously worked as an ILO Fellow with an MFI and NGO in Bangladesh and has worked for many years with insurance and reinsurance companies in the United Kingdom in different actuarial roles, including pricing, reserving, statistical analysis and capital modelling. Agrotosh is a Fellow of the Institute of Actuaries, UK. Mr Sunya Morongei Orre is an expert in drought risk management and food security at the National Drought Management Authority, Kenya. 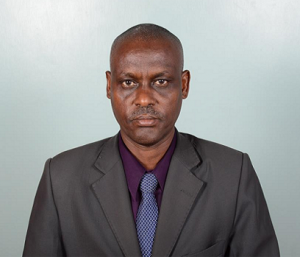 Working as Director Technical Services, Mr Sunya Morongei Orre is responsible for drought early warning, resilience, contingency planning and response in Kenya. In Kenya, Mr Orre´s role has been to oversee drought risk management mechanisms such as shock-responsive cash transfers and index-based insurance schemes. Sucharita is passionate about access to financial services for all, she believes in “finance for freedom”. She is the co-founder of Kaleidofin, a fintech platform that provides intuitive and tailored financial solutions to underbanked customers. Prior to this, she co-founded the IFMR group and most recently was the group CEO of IFMR Holdings. She conceptualized and founded IFMR Capital, building capital markets access for financial inclusion and IFMR Investments, an alternatives fund management platform focused on informal sector finance. Sucharita was chosen as one of the “top 40 under forty” business leaders by Economic Times in 2016 and named amongst India’s top 20 fintech change makers in 2017. She received the IIM Ahmedabad, Young Alumni Achievers Award in 2017. Prior to her move to India, Sucharita was an investment banker at Morgan Stanley and Deutsche Bank in London, working primarily on credit derivatives structuring and sales. She graduated with an MBA from IIM Ahmedabad and has an undergraduate degree in economics from LSR, Delhi University. 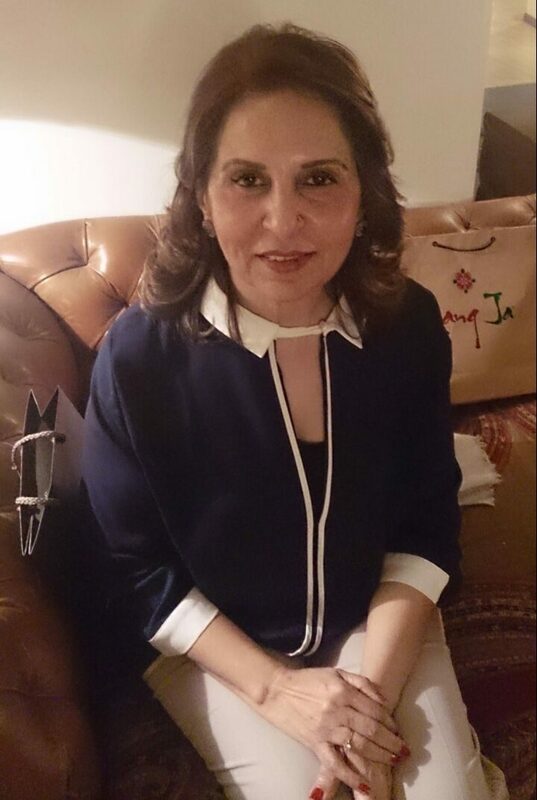 Nasreen Rashid has over 25 years of experience in Pakistan’s insurance industry, which includes being the CEO of Shaheen Insurance and COO of Adamjee Insurance for over 10 years. She also served as the Head of Insurance Division at the Securities and Exchange Commission of Pakistan and was instrumental in initiating major policy reforms for increasing the level of governance and insurance penetration in the country. She is currently working as an international Insurance consultant. Her major area of expertise lies in micro insurance and disaster risk financing. Michael Roth is in charge of Munich Re’s Public Sector Business Development (PSBD) Initiatives and under the umbrella of this initiative leading IDF’s pilot program working group. Michael has extensive experience in financial systems development and development cooperation. Before joining Munich Re, Michael worked for the German International Cooperation (GIZ) in Asia, Sub-Sahara Africa and Eastern Europe. 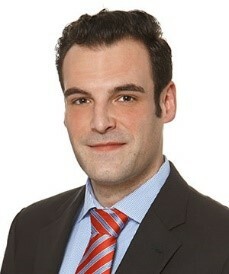 Michael has been working in corporate finance for the German HypoVereinsbank (now Unicredit) and holds a diploma of Economics from the Free University of Berlin. 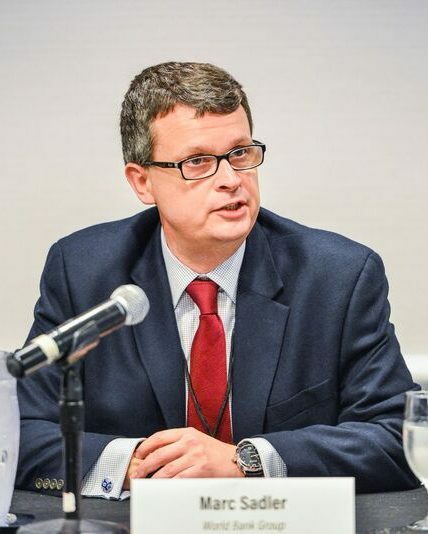 Marc Sadler is the Manager of the Climate Funds Management unit at the World Bank (WB). The unit manages the climate and carbon trust funds housed at the WB, covering land-use, forestry, renewable energy, energy efficiency, as well as the relationship with the Montreal Protocol, the Global Environmental Facility and the Green Climate Fund. His previous roles with the WB were Adviser on Risk and Markets and Global Lead for Climate Smart Agriculture in the Agriculture Global Practice. Before the WB, Marc was a consultant for the World Bank and FAO in Central Asia, Caucasus and Turkey on issues related to agribusiness and sectoral policy. Prior to this, he was a commodities trader based out of the Former Soviet Union. He has an M.A. in Jurisprudence from Trinity College, Oxford University. 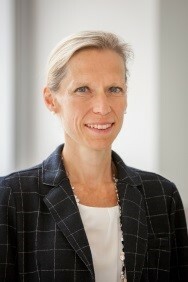 Barbara Schnell is Director, Sector Policy, at KfW Development Bank. Barbara has been working with KfW since 2001 in various positions in international project and export finance, corporate strategy as well as development finance. Prior to her current position she headed among others the Financial and Private Sector Development division in Asia. Barbara holds a Master degree in Business Administration from the Rotterdam School of Management, Erasmus University. Juna is a co-founder of ClimateRe, a social enterprise which promotes and facilitates innovative risk management approaches to strengthen the resilience of smallholder farmers. Born and raised in Nepal, she has worked for several years in the environmental and rural development sectors of Nepal. 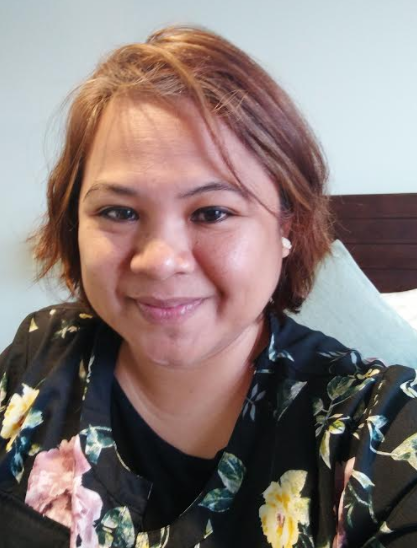 Currently, Juna lives in Switzerland and she is using her network in Europe and Asia to develop and implement projects tailored to the local needs. 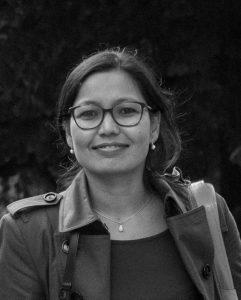 Besides, she is in the advisory board of Nexus Farmer Company Nepal (NEFACO) and is the vice-president and founder of Nepali Scientific Association in Switzerland (NepSAS). Her academic background is in environmental sciences and she has a PhD in biogeochemistry from ETH Zurich. John Tembo is a trained agriculturist who has been working with smallholder farmers for several years in Eastern and Southern African Countries. His experience has been generated from both private and None Governmental Organizations (NGOs) sectors. John is currently working as Head of Operations for Alliance Ginneries Ltd Zambia managing an out-grower scheme involving 40.000 small holder cotton farmers. From his vast experience in working with these farmers, he has gained knowledge in managing cotton production and running projects with both commercial and smallholder farmers in Zimbabwe. Prior to this, John worked as production manager for CopCoT East Africa (Uganda), as agronomist for Invisible Children (Northern Uganda), as project manager for the Conservation Cotton Initiative (CCIU), for Techno-serve Uganda, and in partnership with the Competitive African Cotton Initiative (COMPACI) in Zambia. Currently, he is working in partnership with Cotton Expert House Africa, Aid by Trade Foundation. His focus lies on community development projects in Zambia. Together with GIZ Zambia, John is piloting a Weather Index Insurance for smallholder cotton farmers. Camilo Zapata Wills is the Director of the Department of Disaster Risk Management for the city of Medellin in charge of the direction and coordination of all strategies, programs and municipal policies for disaster risk management. He also leads the Municipal Council for Disaster Risk Management. 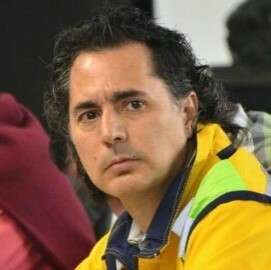 From 2008 to 2012, Camilo was the Director of Municipal System for the Prevention and Attention of Disasters. He has led national and international presentations on related topics such as risk, disaster management and resilience. He has an academic background in Business Administration and over 20 years of experience in disaster risk management. Camilo is an active search and rescue volunteer.